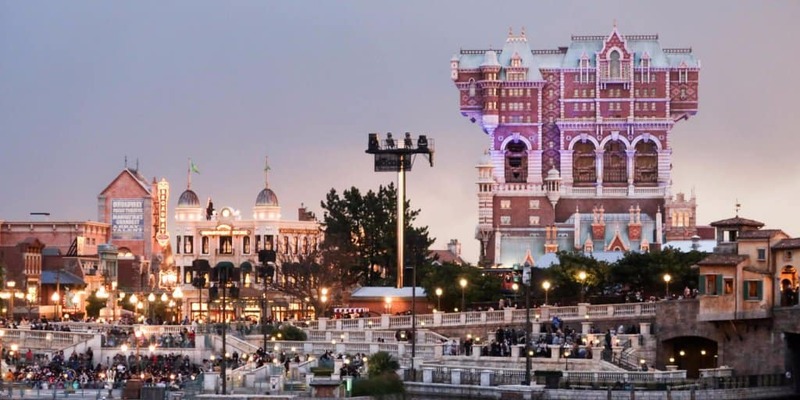 Join us on Saturday, May 13, 2017, as we host our third meetup at Tokyo Disney Resort! After the huge success of past meetups, we invite you to join the TDRExplorer team for an afternoon of fun in and around Maihama — the home of Tokyo Disney Resort. In an effort to increase attendance, the meetup does not need you to buy a Park Ticket to attend. Lunch is at the Sherwood Garden Restaurant in the beautiful Tokyo Disneyland Hotel (tentative), Lunch is at the Forest Garden Buffet at the Hilton Tokyo Bay Hotel, followed by sampling the best of craft beer at Harvest Moon Craft Beer in Ikspiari. Afterward, everyone is welcomed to split up and do their own thing (head to the parks or stay in Ikspiari). You must RSVP by Saturday, April 22, 2017, on our Facebook Event. This allows us to make the proper reservation at the restaurant. If you do not have Facebook, you may RSVP by sending us an email [email protected] and tell us how many people are attending. You pay for your own food and/or drink. Details are subject to change. If there are any changes we will update the Facebook Event. The meetup is open to everyone and we urge you to attend and make some new friends and reunite with old while sharing the passion for everything Disney!